Molds are common fungal growths which seem to be present in every residential or commercial structure. Because of this seemingly normal occurrence, people often dismiss a mold infestation as a minor issue. Unfortunately, there is more to it than just harmless discolorations. What people must know is that these molds produce airborne spores which can trigger sneezing, coughing, and other allergic reactions. In fact, the worst type of mold can even lead to deadly neurological conditions. It is important to get rid of these fungal growths. 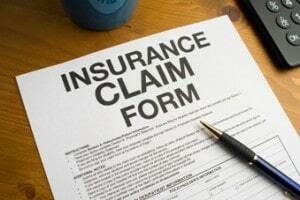 Why Choose The Action 1 Restoration Team To Help With Mold Remediation! 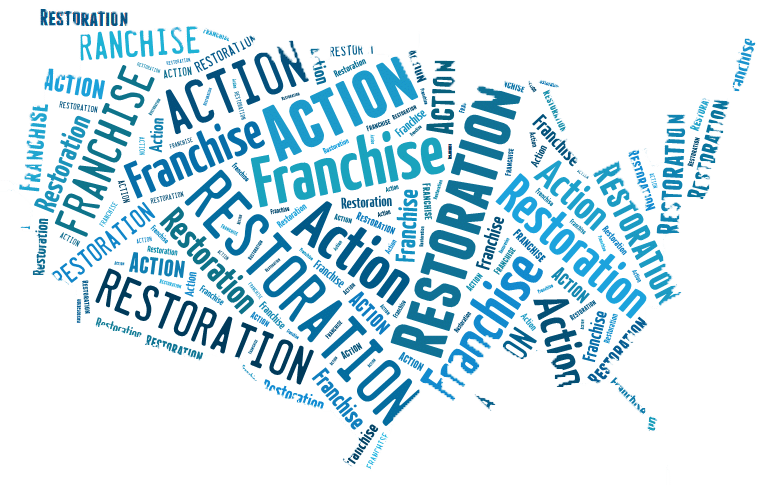 Action 1 Restoration takes pride in providing effective mold removal services. We only use state-of-the-art equipment and methods to guarantee customer satisfaction. Our team is also composed of trained professionals to make sure that all mold-related health risks and damages are properly addressed. Mold inspection and mold testing is a vital step towards total mold eradication. Mold inspection requires an on-site visit from our team of professionals. This service will help the team identify the cause of the fungal growth, as well as locate areas requiring special attention. Our team can then recommend the appropriate mold removal plan which will best address the issue. Our mold testing service helps in determining the structure’s moisture levels. It must be noted that areas with high moisture levels tend to cultivate and hasten the growth of mold. Thus, testing is a necessary procedure to help keep the moisture levels within acceptable limits. To guarantee success, it must be conducted both before and after remediation. The Action 1 Restoration team of contractors, only uses the best equipment available to ensure accurate readings and results. Mold remediation or removal is the process where mold is meticulously removed from surfaces through various equipment and methods. Due to possible health and safety hazards, it must only be performed by professionals. 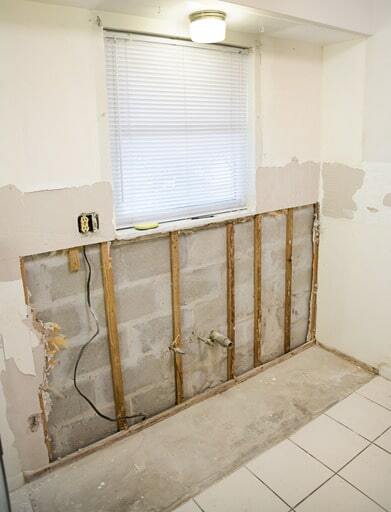 At Action 1 Restoration, we believe in a structured remediation process. We begin with identifying the source of the fungal growth, then proceed with addressing the issue from there. Usually, molds are caused by an accumulation of water which made its way into the building through cracks on walls and ceilings. Without properly identifying this issue, the mold problem will never come to an end. While the mold is being removed, spores are released into the air in significant quantities. Thus, our team makes sure that the affected area is completely isolated from the rest of the building to prevent further dispersion of these airborne contaminants. We also use High Efficiency Particulate Air (HEPA) filters to continuously purify the air as we work towards mold removal. And to ensure sanitary standards, our team is likewise mandated to wear appropriate clothing and gear throughout the mold remediation process. At its onset, mold infestation is not always visible to the naked eye. However, there are tell-tale signs like respiratory conditions and allergies which should alert inhabitants to avail of mold disinfection services. Through state-of-the-art sprays and air sterilization techniques, mold disinfection effectively reduces the chances of being in contact with these contaminants. This process also prevents further damage to property by stopping the growth and spread of fungi. Mold disinfection may also be availed of as a post-remediation step. This guarantees that the entire structure will be completely sanitized and free from any mold spore residue. Action 1 Restoration offers thorough mold disinfection services to meet our clients’ varying needs. Mold comes in a variety of colors, and can bring about different effects on people and property. Knowing this can guide inhabitants in performing the precautionary steps necessary to prevent it from spreading. The following are the common types of indoor mold: cladosporium, aspergillus, and stachybotrys atra. Cladosporium appears as a greenish or brownish mold which often grows on painted surfaces. This type of mold is non-toxic, but it is known to cause allergic reactions like rashes and watery eyes. The light-colored aspergillus is the most common indoor mold type. It is both an indoor and outdoor hazard, since it can grow on a variety of items, ranging from rotten fruit to the inside of air conditioning systems. This mold triggers allergies, and may even cause respiratory conditions to those who inhale its spores. Another common mold is the stachybotrys atra. Otherwise known as the black mold, it is considered as the most unsightly of indoor molds. But aside from causing nasty stains, this type of mold also produces dangerous mycotoxins – highly toxic elements which can lead to neurological damage. These molds thrive on humid surfaces like under kitchen counters and moist wood.